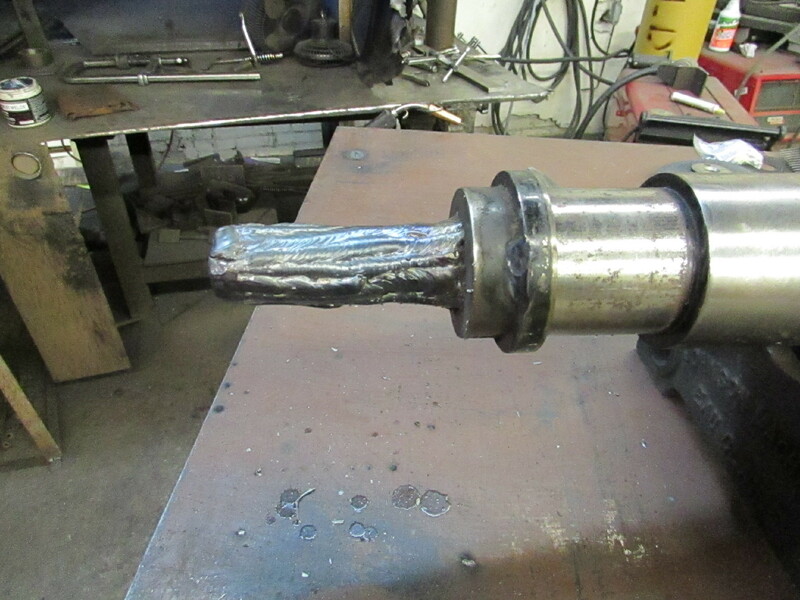 A broken shaft is rarely a simple fix. This often shuts down not just one machine but every machine that runs on the same line. This makes it a very costly repair from just the down time on its own. When you’re not running you’re not making money. 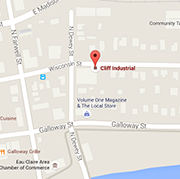 If you need to get back up and running again quickly, bring it down to Cliff Industrial. 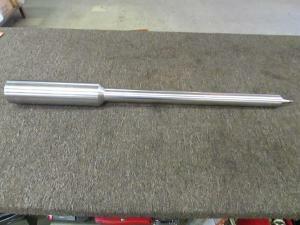 We can make a shaft replacement for you in no time. 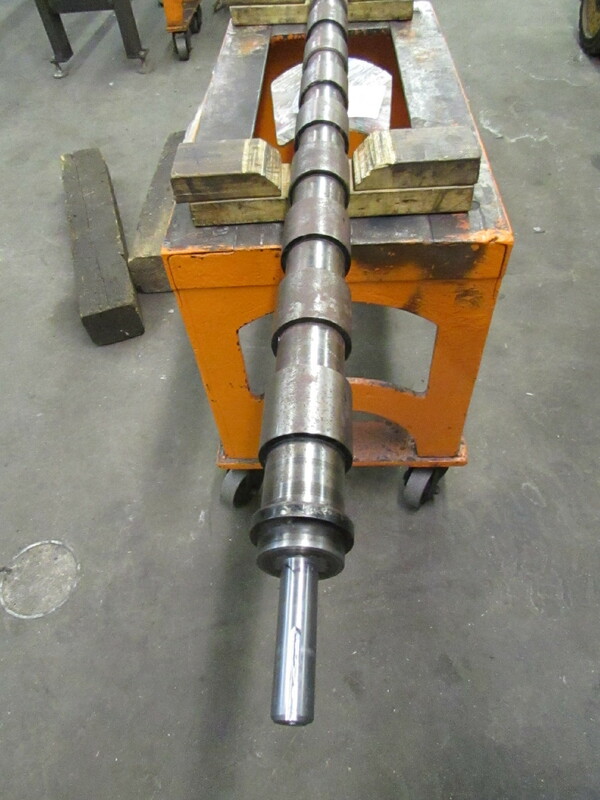 If you can bring us either the broken shaft or the dimensions we can make it. 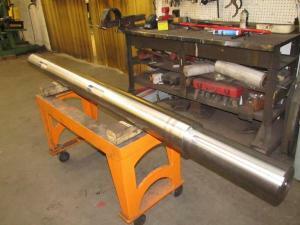 We will even repair broken shafts when possible. Whether it’s by additive welding or TIG welding we can do it and save you money. Now a shaft isn’t the only thing that can break. 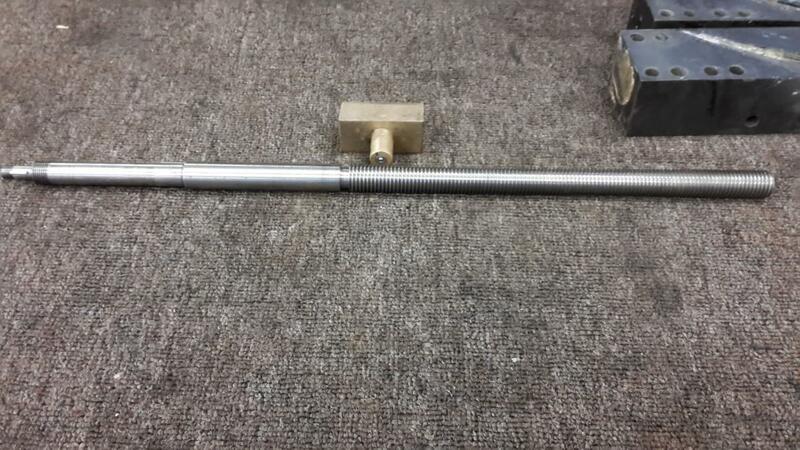 Many machines have an acme threaded rod. 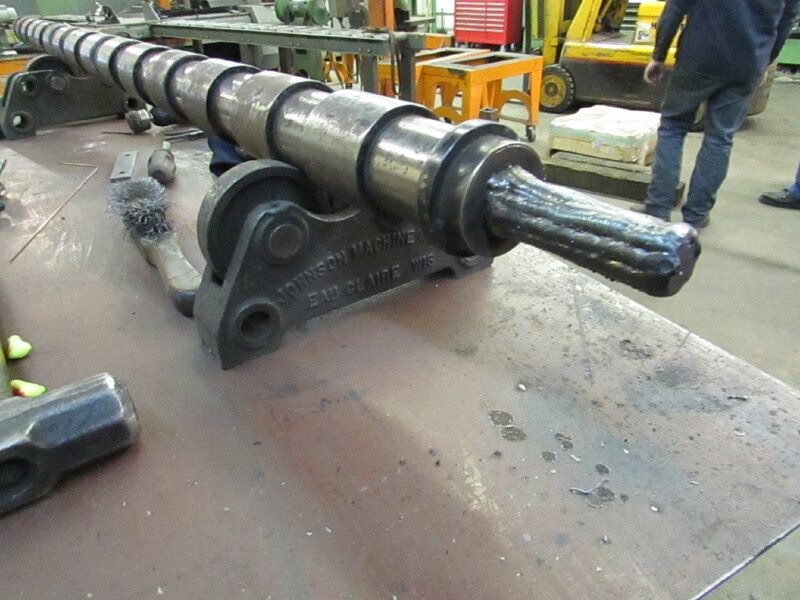 This is used for accurate engagement of machinery. 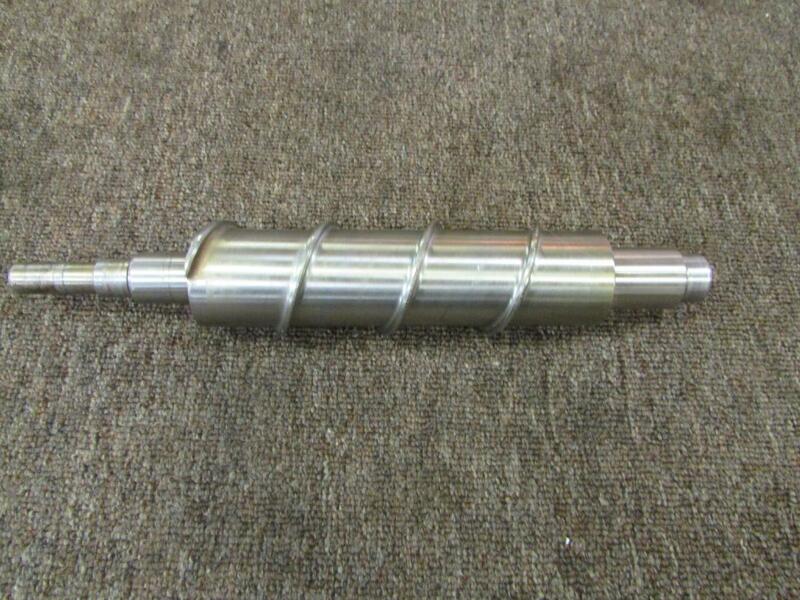 This could be on anything from a lathe to a mechanized basketball hoop. 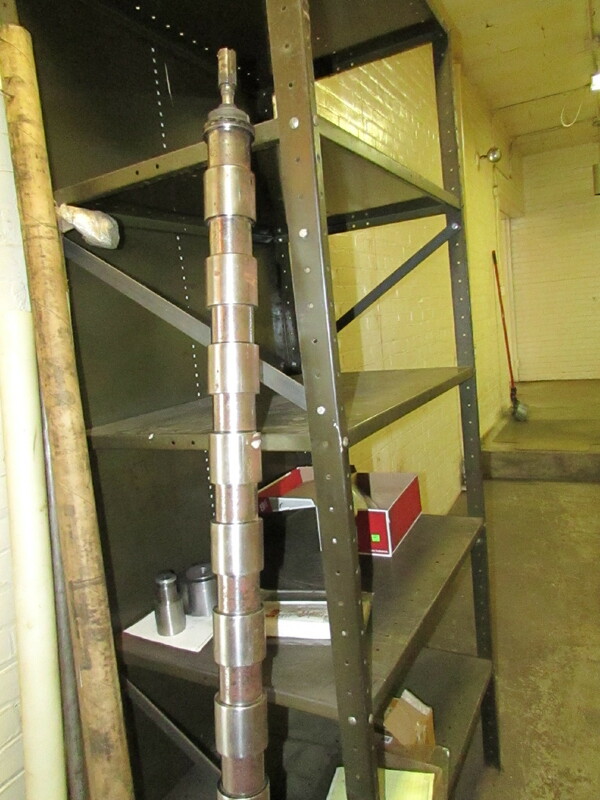 It will be rare to find extra threaded rods of the right size in your maintenance department. No need to worry. 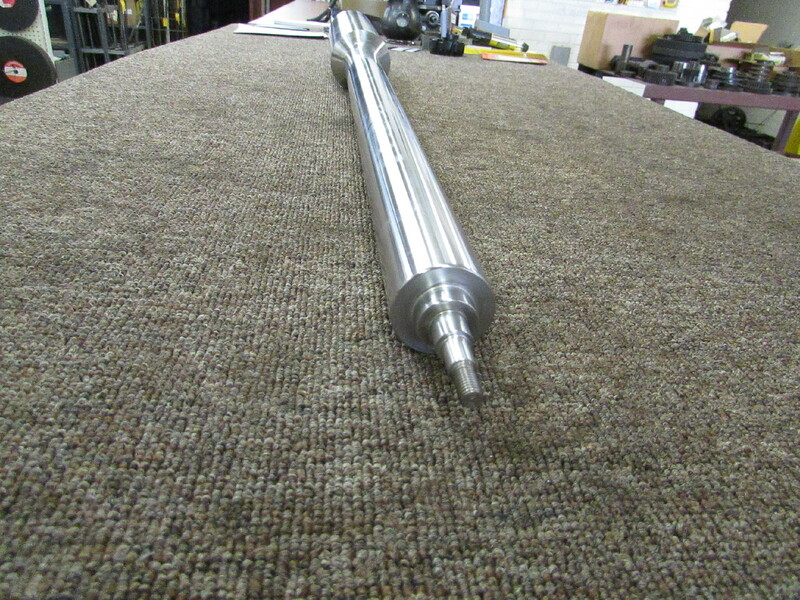 We have the capabilities to make not only the threaded rods, but the replacement parts that go on them. 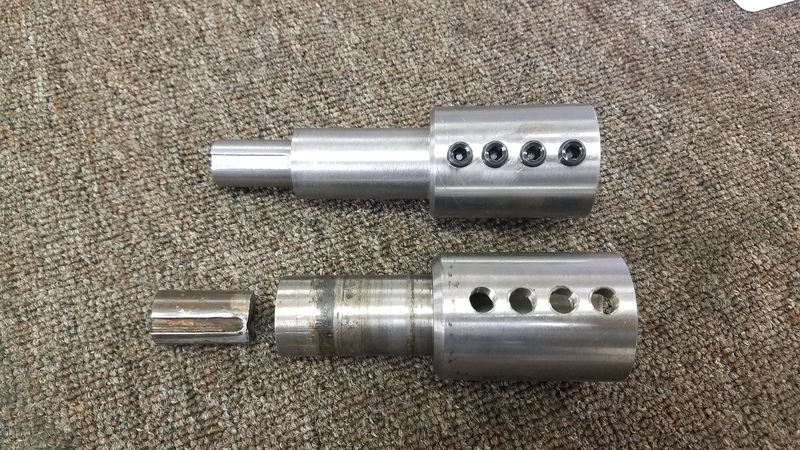 From the threaded connectors to the set pins and sacrificial gears you often find with them. 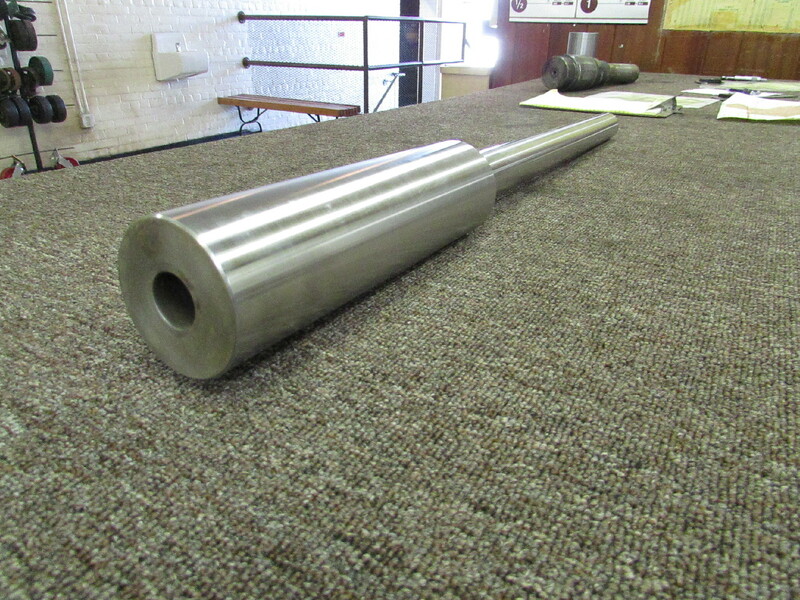 While it may look like it’s just a stepped piece of metal with a couple different diameters. It is an extremely vital piece. 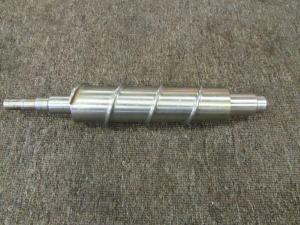 It is used to allow a small part to drive a larger shaft or a large shaft to drive a smaller shaft. They are vital in many of the machines on American factory floors. When shaft reducers break, it generally means an entire machine goes down, often for days until a new part can be sourced. 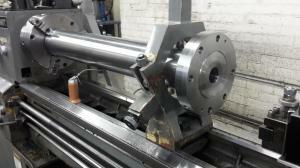 Cliff Industrial can get a new shaft reducer made in no time. 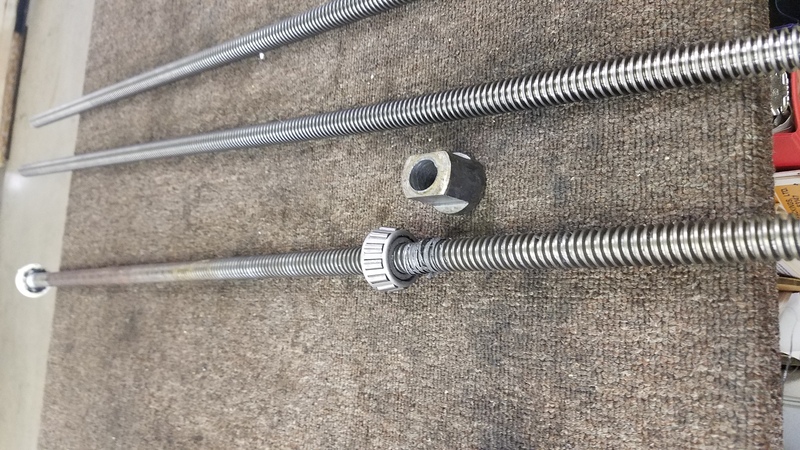 The threaded rod above was made with nothing but the broken piece for reference. 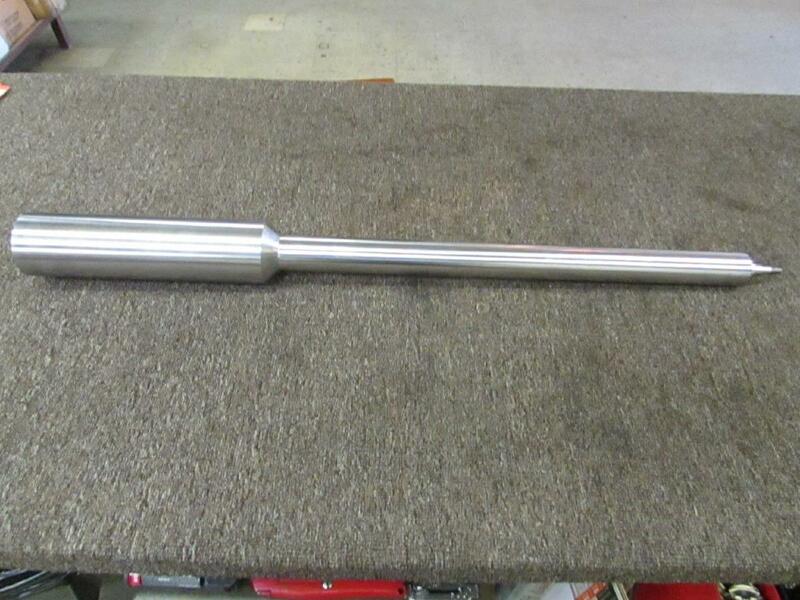 Made quickly from stress proof steel, this part was ready to get you back to work. 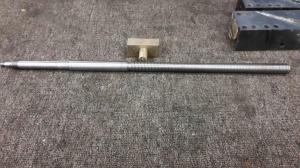 Need a threaded rod or shaft replacement? Send us the dimensions and we’ll follow up with a free estimate. If you have engine work you need done, anything from resurfacing to a complete rebuild. Look into our sister shop, Automotive Machine Works. For more information on them click here. ← Parts are Designed to Break?